If you have any questions or want to enquire about dates, use our form to contact Lindsay Elvidge or see their website for more information. A striking stone manor house with terraced lawns, just waiting for a cheerful group of friends or family. A huge stone fireplace with wood-burner, an intimate dining room, a slate-floored breakfast area, big bedrooms and a games room with pool table make this an exceptional place for atmospheric house parties, weddings or any celebration.Cooks will love the modern, roomy kitchen but there’s a full catering service too – order a picnic hamper or dinner. 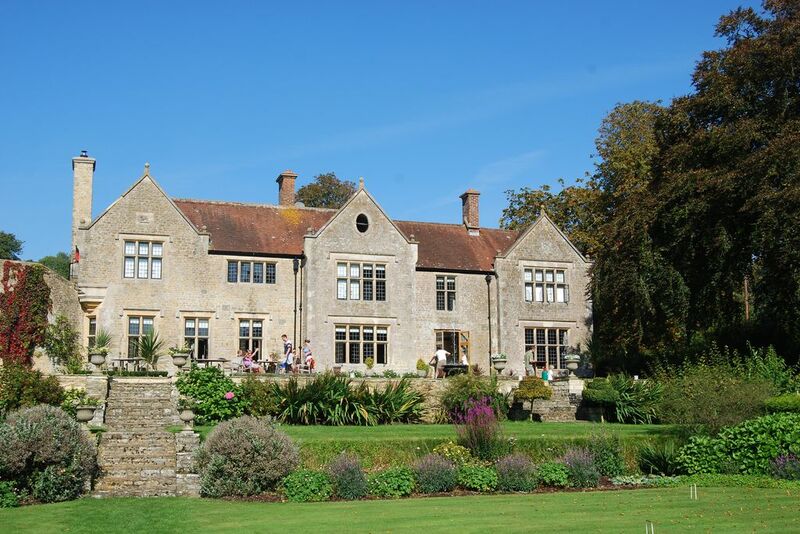 Outside, you have the run of five acres – fountains, wildlife, a small lake, tennis and croquet on the tended lawn. You’re in an AONB and walks are from the door.Wander to the village shop or pub, drive to Frome for the Frome Independent – more than just a market – or to Bruton and a visit to Hauser and Wirth for art and very good food. As evening falls you can all take a sundowner to the terrace and watch the stars come out. Minimum stay: 2 nights at weekends. 3 nights in high season. Pets by arrangement. 2-night weekends from £3,850, 3-night weekends from £4,500. Midweek breaks from £1,800. We booked Chaffeymoor Grange for a family get together and to celebrate a 60th birthday - we had such an amazing time! You couldn’t ask for a better house, it was incredibly clean and really well equipped with everything you could possibly need. The pool table was particularly a hit for young and old. The beds are incredibly comfortable and it was really nice having an ensuite for 9 of the bedrooms. Despite the size of the house the rooms were all lovely and warm. 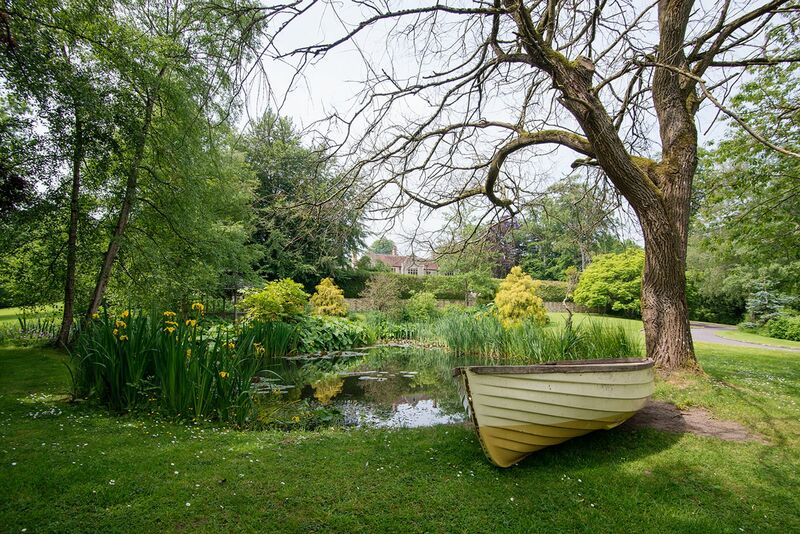 The grounds were stunning and we were able to make use of the facilities around the garden, such as the tennis courts, rowing boat. Just wow - what an incredible place to celebrate turning 30 with my friends. It was wonderful in Winter to snuggle down inside with open fires, lovely roll top baths and enjoy a feast (cooked up by my chef husband in a wonderfully equipped kitchen) in the huge dining room big enough to fit us all in. I suspect it's quite lovely in Summer as well with the option of playing tennis or croquet within the grounds and sitting out on the deck overlooking the view. Thinking of an excuse to come back already! Set on a hillside with glorious views of the rolling Dorset countryside, this is a fabulous walking area – you’re right next to an AONB after all. It’s on the edge of the pretty village of Bourton, with its 200-year old church, village shop and 18th-century pub, The White Lion. Stourhead Estate, a National Trust house and gardens, is on the doorstep, as is Wincanton Racecourse, famous for its jump racing from October through May. 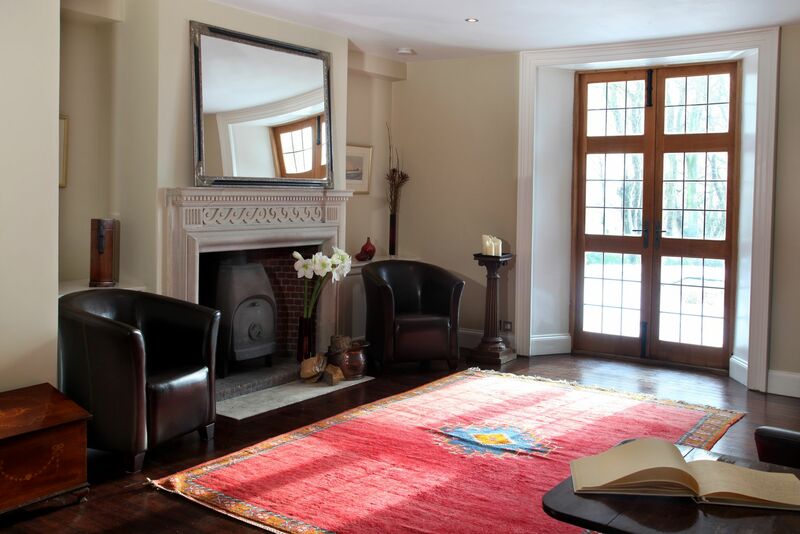 Lindsey and Rik moved to the area in 2005 and bought Chaffeymoor Grange as a refurbishment project. Their aim was to provide top quality self-catered accommodation for large groups with comfort and style at the top of their agenda. In 2007 they opened for business and have enjoyed welcoming hundreds of families and groups since then. They live next door and can offer tips on the local area and are happy to pass on contacts for arranging catering and parties.